The offeror also signalled that it was investors’ final chance to accept the offer price of $2.10. 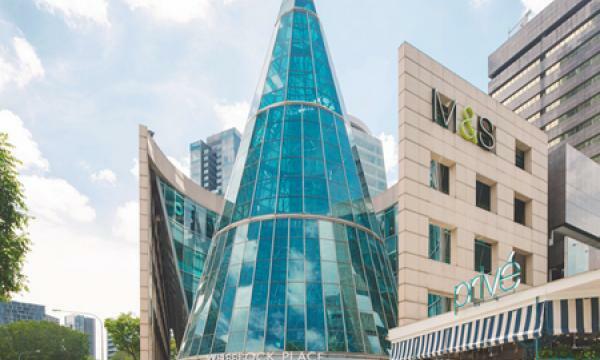 The current offer price of Wheelock & Company’s subsidiary Star Attraction Limited for Wheelock Properties (Singapore) will remain at $2.10, it said in an announcement. “The offeror does not intend to revise the offer price,” DBS added in behalf of Star Attraction. Moreover, the closing date of the offer is extended from 28 September 2018 to 2 October 2018. “If you wish to seize opportunities available in the market to re-invest in other stocks, or if you have other uses for the cash proceeds, this is your final chance to accept the offer,” DBS added. Star Attraction also does not intend to move the offer beyond 2 October. 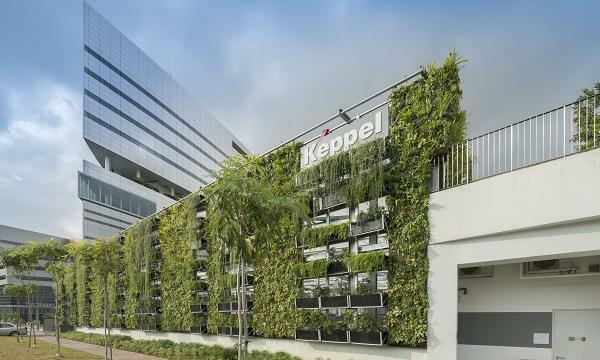 As at Friday last week, it owns 79.31% of issued shares of Wheelock Properties Singapore. Shareholders were asked to consider the views of the company’s independent directors and the independent financial adviser, PrimePartners Corporate Finance. “Having considered the aforesaid points including the various factors set out in this letter and summarised in this section, we are of the opinion that the financial terms of the offer are fair and reasonable, but not compelling, and are not prejudicial to the interests of minority shareholders,” PrimePartners Corporate Finance previously said in a circular dated 24 August.